At Palantir, we’re passionate about building software that solves problems. We partner with the most important institutions in the world to transform how they use data and technology. Our software has been used to stop terrorist attacks, discover new medicines, gain an edge in global financial markets, and more. With good data and the right technology, people and institutions today can still solve hard problems and change the world for the better. In 2004, when we looked at the available technology, we saw products that were too rigid to handle novel problems, and custom systems that took too long to deploy and required too many services to maintain and improve. We saw automated approaches that failed against adaptive adversaries, and all-or-nothing access controls that forced organizations to make unacceptable trade-offs between collaborating and securing sensitive data from misuse. We saw a need for a different kind of technology, and we knew it would take a different kind of company to build it. That’s why we founded Palantir. We believe in augmenting human intelligence, not replacing it. With good data and the right technology, people and institutions today can still solve hard problems and change the world for the better. In 2004, when we looked at the available technology, we saw products that were too rigid to handle novel problems, and custom systems that took too long to deploy and required too many services to maintain and improve. We saw automated approaches that failed against adaptive adversaries, and all-or-nothing access controls that forced organizations to make unacceptable trade-offs between collaborating and securing sensitive data from misuse. We’re engineers, not academics. At our headquarters in Palo Alto and at offices around the world we’ve assembled a team that combines practical expertise in distributed systems infrastructure, big data processing, user experience design, and data science. Whatever their role, each Palantirian combines an uncompromising engineering mindset with an unwavering focus on executing in service of the mission. Our customers have data and a deep understanding of the problems they face. We have proven products and an engineering mindset. We send our engineers into the field to work directly with our customers—deploying our products, integrating their data, optimizing their workflows, and producing operational results in weeks, not years. By establishing a true partnership, we help customers get the most out of our products and engineering expertise. We are engineers on a mission. We seek out the most critical problems we can find—the ones that pose threats not only to many of the world’s most important institutions, but to the people they serve as well. Some institutions have the resources to pay for our products, and some don’t. Whatever the situation, our approach with all our clients is the same: to establish a partnership that transforms the way they use data in pursuit of their goals. 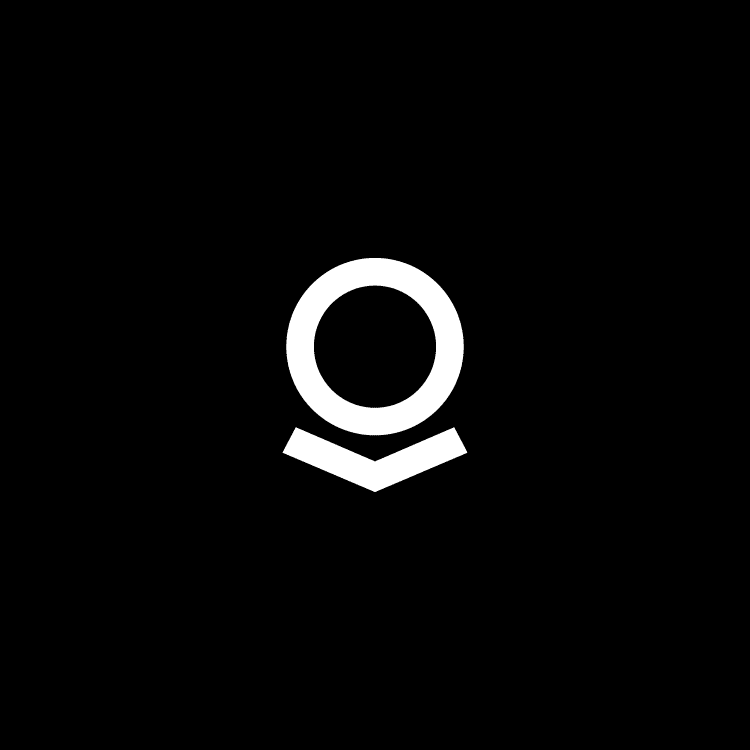 Organizations around the world are using Palantir to help them do their most important work. With Palantir, investigators are uncovering human trafficking rings, finding exploited children, and unraveling complex financial crimes. Humanitarian response organizations are directing resources more effectively to communities affected by natural disasters. Prosecutors are building stronger cases against insider traders. Public health officials are tracking and containing the spread of deadly diseases. Information security specialists are defending against the theft of intellectual property, while oversight authorities are auditing user activity to protect sensitive data from misuse or abuse. And this is just the beginning. We are working to build a future in which public institutions, commercial enterprises, and non-profit organizations can use data to function as they were designed—to fulfill the mandates with which they’ve been entrusted, to deliver value to customers, and to distribute aid to those most in need.